One of the biggest barriers to successful training is poor communication between dog and owner. Dogs often misinterpret human behaviour and humans misinterpret dog behaviour. 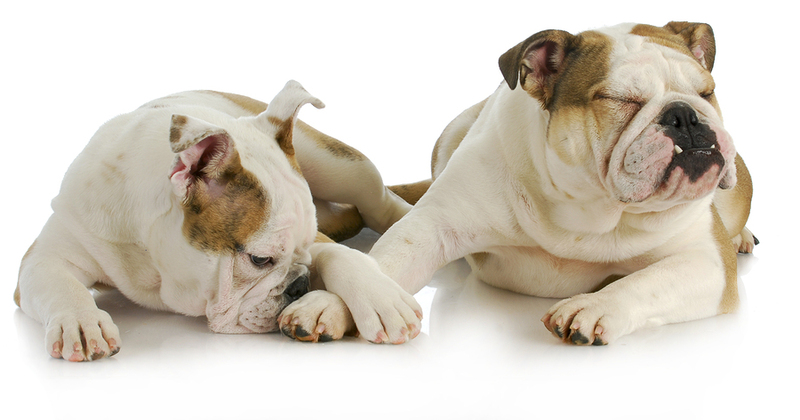 Dogs communicate through a combination of sounds, facial and body movements and scent. There are some signals used by almost all dogs, but how they are expressed will depend upon the dog’s physical characteristics and personality. A toothy “grin’ in one dog may be a greeting to humans, but a similar signal in another dog might be a warning. It is extremely important to learn to read your own dog’s signals so that you can avoid potential problems and use proper timing in training. It’s also important to understand how to communicate effectively with your dog. Contrary to popular opinion, dogs do not understand everything we say. Poor timing – praising the dog too late after the correct behaviour. Ignoring the dog’s body language – e.g. looming over and patting a dog on the head even if it is clearly showing signs of fear. Using physical force on your dog. 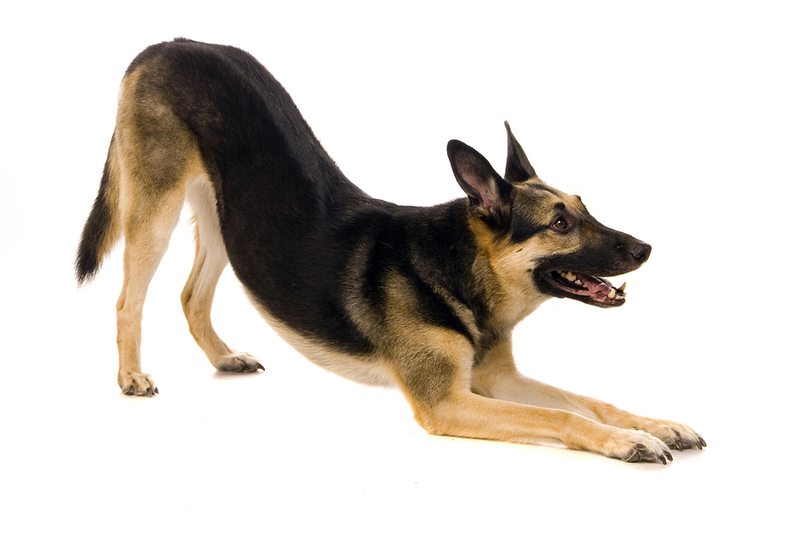 Don’t make the mistake of thinking that shaking a dog by the scruff or using an alpha dog rollover is ok because it is similar to what wolves would do in the wild. Most people use physical force because they believe they must be dominant over the dog to achieve obedience. Shouting at your dog, shaking it, hitting it or giving it a hard jerk on the collar are things humans do, not dogs. Dogs simply do not understand these behaviours in terms of canine discipline or dominance. If your dog is doing something you don’t want it to do, you need to first stop the behaviour and then redirect the dog’s attention to something more appropriate. The best way to stop the undesirable behaviour is by startling the dog. Any loud noise – dropping a book or tossing an empty can with pennies in it – will do. The startled dog will stop what it is doing and look up. At that point, you immediately redirect the dog’s attention to what you want it to do. Coppinger, R and L. Coppinger. 2001. Dogs: A Startling New Understanding of Canine Origin, Behaviour and Evolution. New York. Scribner. Coren, Stanley. 2000. How to Speak Dog. New York. Free Press. Serpell, James, ed. 1995. The Domestic Dog: Its Evolution, Behaviour and Interactions With People. New York. Cambridge University Press. Scott, John Paul and John L. Fuller. 1965. Genetics and the Social Behavior of the Dog. Chicago: University of Chicago Press.